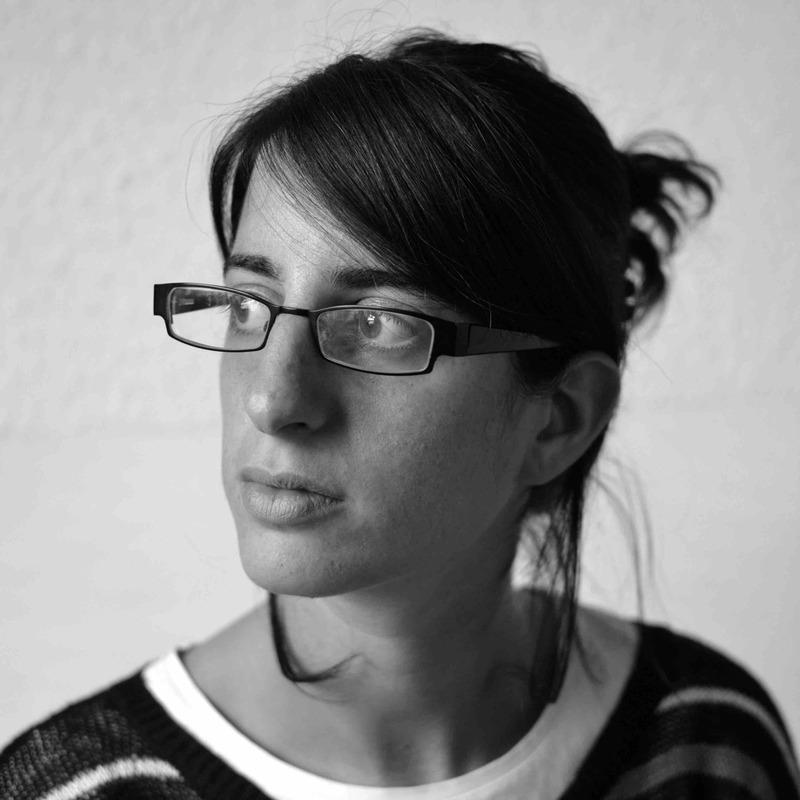 Jordana Blejmar is a Research Associate at the School of the Arts, after previously working on an AHRC-funded project on Latin American Digital Art in the Department of Modern Languages and Cultures, University of Liverpool. She was a Lecturer in Hispanic Studies at the Institute of Modern Languages Research, University of London and taught Latin American film and literature in Manchester, Cambridge and Liverpool. She is a member of the steering committee of the Centre for the Study of Cultural Memory (London). Originally a literature graduate from the Universidad de Buenos Aires, she was awarded an MPhil and a PhD (as a Gates Scholar) at Cambridge University. She curated art exhibitions in Paris, Liverpool and Buenos Aires. She is the co-editor (together with Natalia Fortuny and Luis Ignacio García) of Instantáneas de la memoria: Fotografía y dictadura en Argentina y América Latina (2013, Libraria) and of two special issues: Revisiting Postmemory: The Intergenerational Transmission of Trauma in Latin American Culture (with Fortuny, Journal of Romance Studies, 2013) and Argentine Poetry Today: New Writing, New Readings (with Ben Bollig, Bulletin of Hispanic Studies, 2016). She is the author of Playful Memories: the Autofictional Turn in Post-Dictatorship Argentina (Palgrave Macmillan, forthcoming).